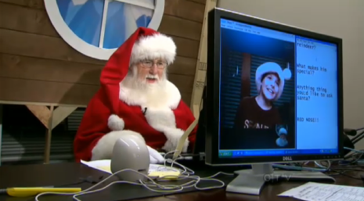 Behind The Scenes: Santa or Skype? Watching the nightly news I came across this story that Toronto's Eaton Centre is doing away with the traditional Santa at the mall, but kids can Skype their requests live by webcam with a Santa. Having grown up with malls being always the place to meet Santa and getting to tell him yourself what you would like for Christmas. I am sorry but this is just another thing that is killing the spirit of the Christmas spirit, all the traditions that make this season special are slowly fading away. 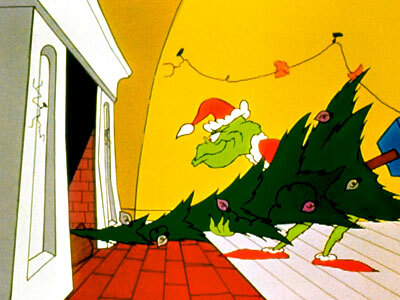 A part of me feels like The Grinch has taken the Christmas Spirit from my house. Now I know that times are changing and all that but some things should stay the same, I mean you cannot Trick or Treat by email or webcam or hunt for Easter Eggs that way either. But for someone like myself this will be my fifth year I will be Santa for my friends daycare and there is something about the magic of a child having Santa live in person. 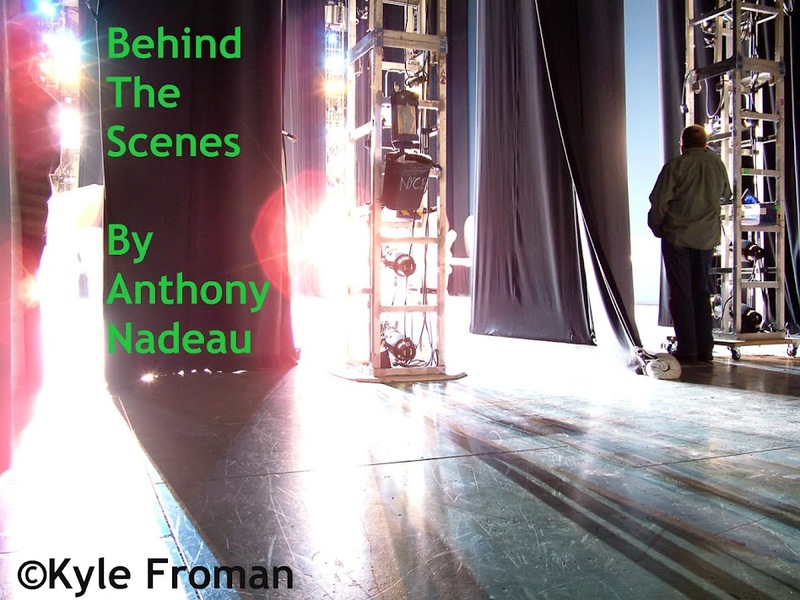 Here is a video of the news story that originally aired on CTV Nightly News.